When will be NewsOne Now next episode air date? Is NewsOne Now renewed or cancelled? Where to countdown NewsOne Now air dates? Is NewsOne Now worth watching? NewsOne Now hits the airwaves from 7 am - 8 am ET every weekday on TV One. 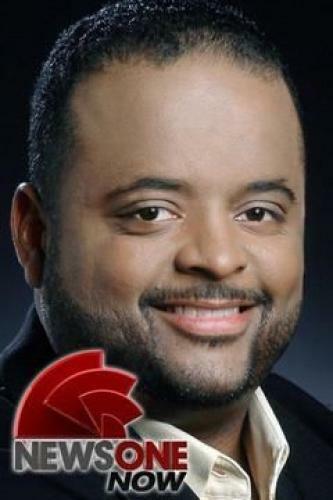 From ballers to senators,Roland Martin talks with, Skypes and calls the people who make the biggestheadlines as well as breaking down what the day's biggest story means to you.From politics to sports to entertainment, NewsOne Now covers it all. Commemorating the 50th anniversary of Martin Luther King's "Beyond Vietnam'' speech. Michelle Bernard speaks with civil rights law expert Kristen Clark on Jeff Sessions' police reform plans; Susan Rice's push back on Trump Administration security accusations. Rep. Bennie Thompson (D-Miss.) speaks on the potential reopening of the Emmett Till Case; Steve Bannon's removal from the National Security Council. NewsOne Now next episode air date provides TVMaze for you. EpisoDate.com is your TV show guide to Countdown NewsOne Now Episode Air Dates and to stay in touch with NewsOne Now next episode Air Date and your others favorite TV Shows. Add the shows you like to a "Watchlist" and let the site take it from there.